David Lee Fuhrmann Jr., M.A. A proactive leader and innovative Organizational Development and learning performance-minded professional. David has more than 20 years of strategic insight, sales, corporate training and creative solutions that foster team collaboration and promotes company and employee growth. David specializes in Organizational Development, Performance Management; Training and Development; Keynote Speaking. Project Management Consultation and has assisted in a Baseline Safety Research dissertation at Western Michigan University. 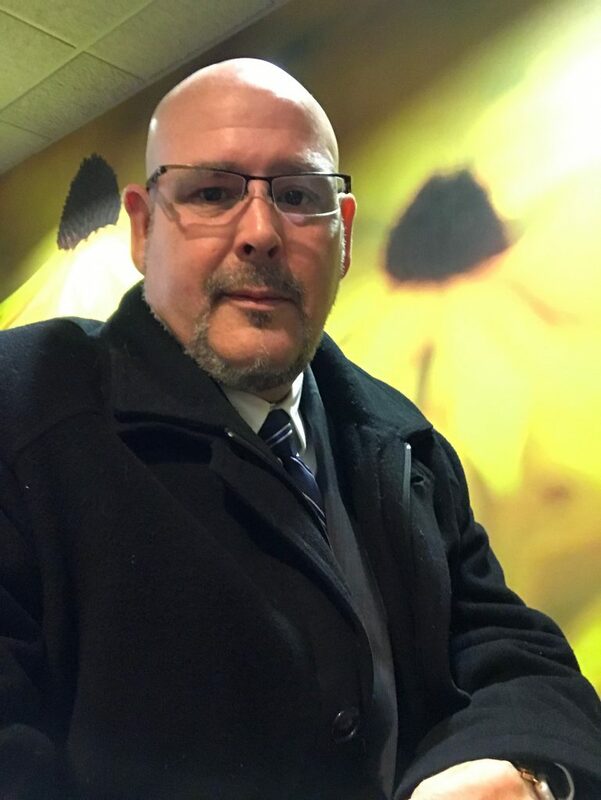 David has a Masters Degree in Organizational Learning and Performance from Western Michigan University from the College of Education and Human Development. David obtained his B.A. in Public Relations from the College of Arts and Sciences and a minor in International Global Studies degree from Western Michigan University. For more information about David, Please check out the Resume and Curriculum Vitae tabs above. Read more about David by visiting his LinkedIn Page. You may also join him on Facebook and Twitter.